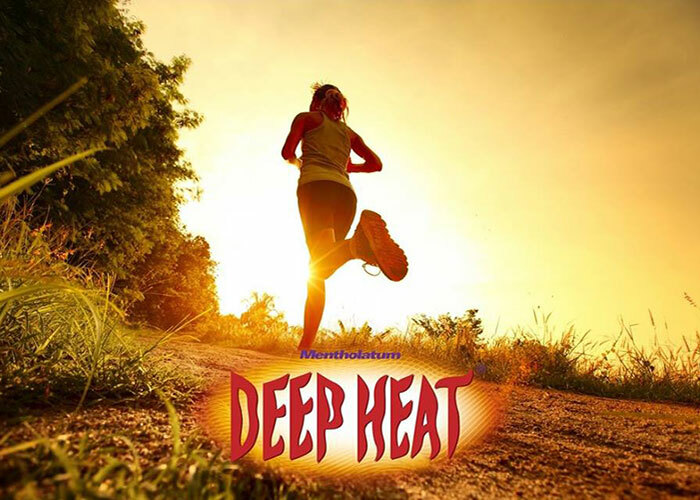 Deep Heat uses 'hot treatment' to relax muscles and give fast pain relief. Unlike painkilling pills, Deep Heat is applied directly onto the area hurts. Deep Heat contains a special blend of ingredients that make hot treatment effective through a counter - irritant to provide a tingling, pain-relieving sensation. A warming rubefacient dilates blood vessels to re-oxygenate the tissues and relax the muscles. Deep Heat is produced by Mentholatum, a health and wellness company, providing non-prescription pharmaceutical, healthcare, and cosmetics products to consumers. Mentholatum is dedicated to providing effective solutions that not only satisfy, but exceed customer expectations. Deep Heat are also proud official supplier to the DHL Stormers and W.P Rugby.